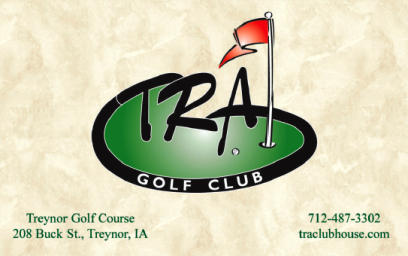 Treynor Recreation Area, is a Semi-Private, 9 hole golf course located in Treynor, Iowa. Treynor golf course first opened for play in 1964. 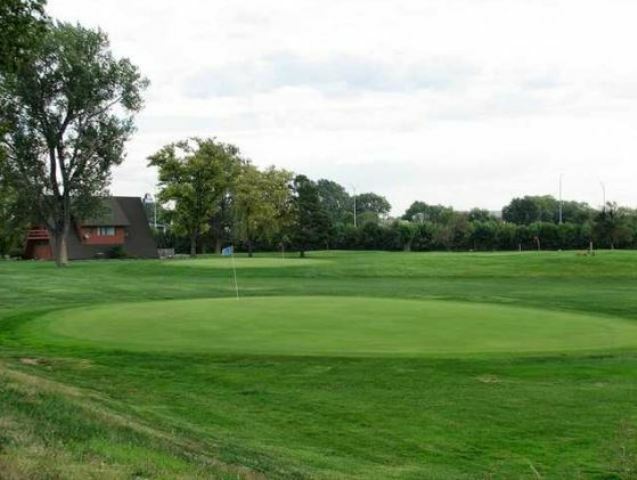 Treynor Recreation Area (208 Buck Street) is a mature, nine-hole, par 36, 2,966-yard golf course. 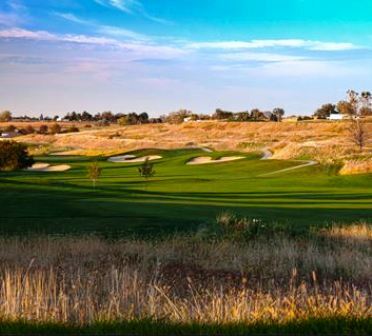 Located only 15 minutes east of Council Bluffs on Highway 92, the TRA offers irrigated fairways and greens, mature trees, rolling hills and many challenging water hazards. Treynor plays to a par-36 and a maximum 9-hole distance of 2,966 yards for a course rating of 33.6 and it has a slope rating of 115. Tee times are not required. The course is walkable however, cart rentals are available.